Did you know that 90% of those with kidney disease don’t even know they have it? Kidneys work as the body’s chemical purifier, filtering waste from 150 quarts of blood a day and performing vital functions that help direct red blood cell production and regulate blood pressure. Over time, the kidneys can become damaged with little or no physical symptoms. health screenings monitor for kidney function. There are also a few simple steps you can take to help protect your kidneys, including reducing the amount of processed foods in your diet, exercising regularly and staying hydrated. In Colorado and Wyoming, there are nearly two thousand people on the waiting list for lifesaving organ transplants – and more than 75% of them are awaiting a kidney. Kidneys are the most transplanted organ and the average time a patient spends on the waiting list is 3-5 years. Kidneys are one of several organs that a living donor can give – allowing good Samaritans to make a huge impact through organ donation while they are still alive. 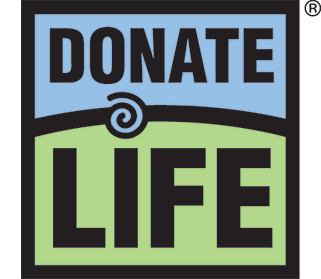 For more information on how to register to become an organ, eye or tissue donor visit Donate Life Colorado or Donate Life Wyoming. For more information on living donation, click here.